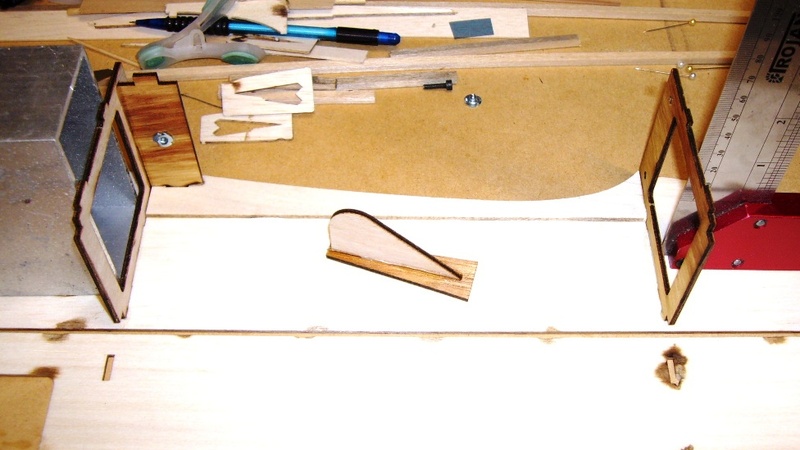 Ok, A little while ago I posted some pics of the stick style fuse I made for a leftover wing we had, and mentioned that I'd like to scale it up a little and build up a wing as well. So I did, and this..hopefully will be a build log for my stick. I drew up the plans myself in CAD. Pretty much just took all my favorite things and stuck them in one plane, so it's got a bolt on symmetrical wing that is pretty thick and span of 1180mm. Typical stick style shoulder wing with fairly traditional style tail feathers. Nice, I'll be following along on this one! 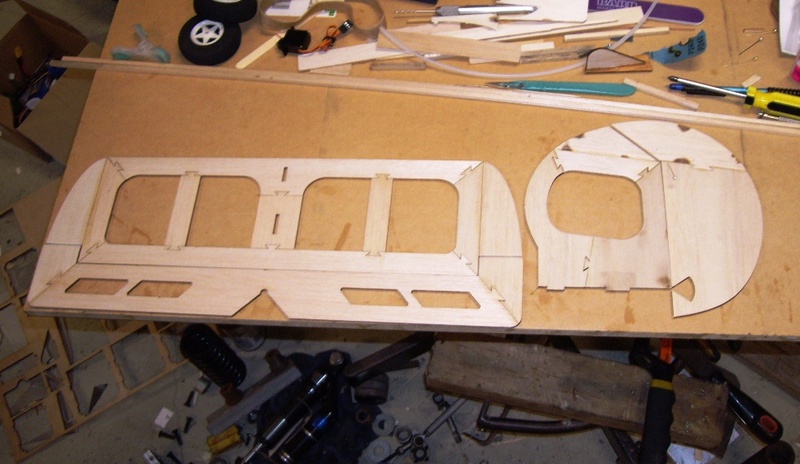 Do you have your own laser cutter or did a kit cutter do the work? I work as a draftsman for a laser cutting company. 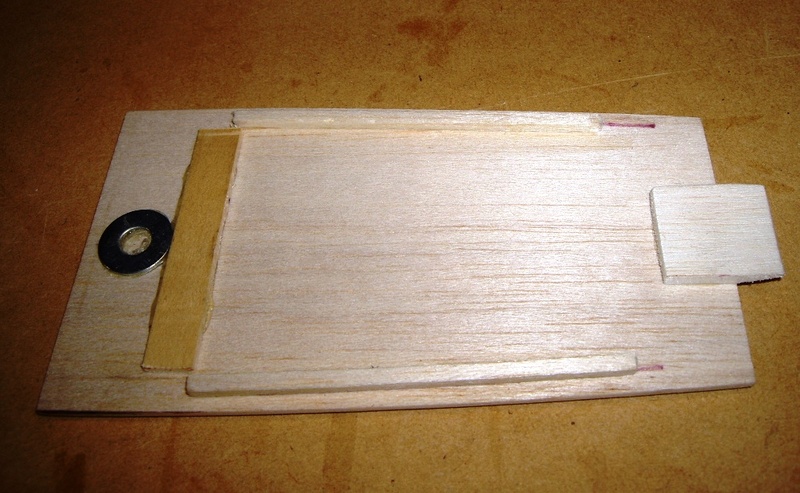 The machine is not really ideal for doing balsa as I get a fair bit of splashback on the wood which blackens it alot (the photo has the good side up), so I would never sell the kits comercially. But for my purposes it works just fine. 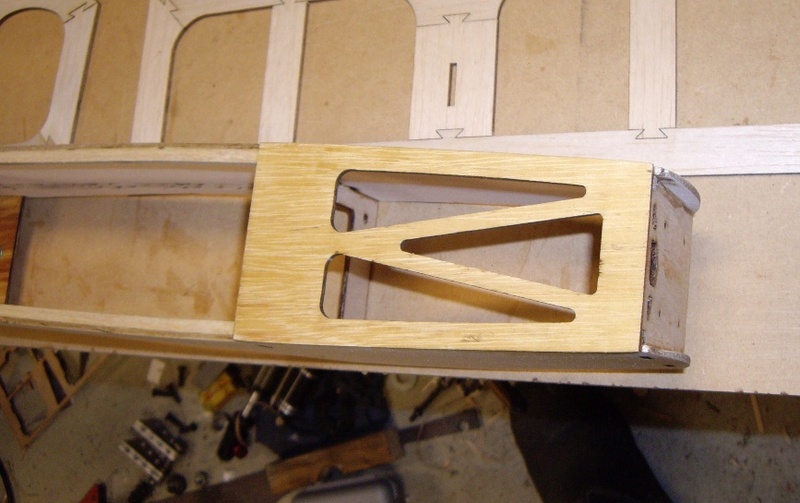 First step is to attach the blind nut for the wing bolt. It's hard to get to once the plane is built. 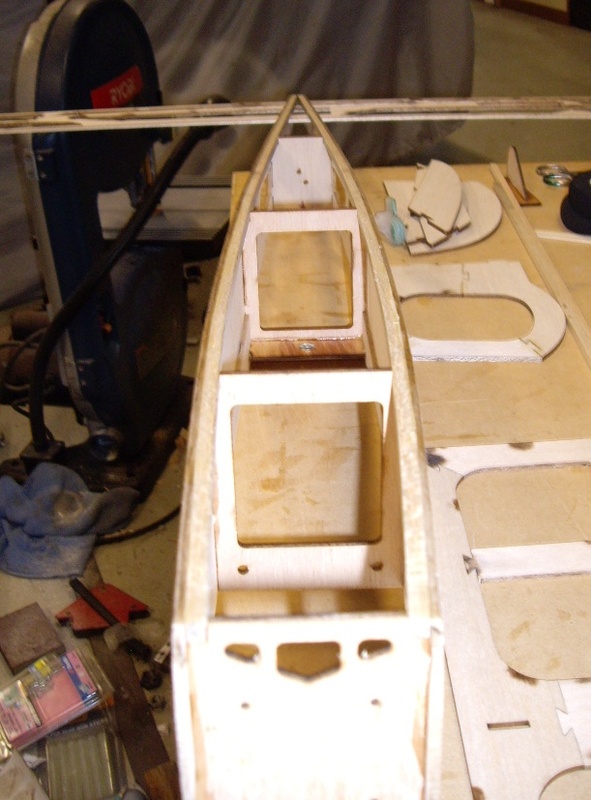 Then I glued on the wing saddle doublers. Then epoxied in the 2 formers. The rear one has the wing retaining bolt holder attached. 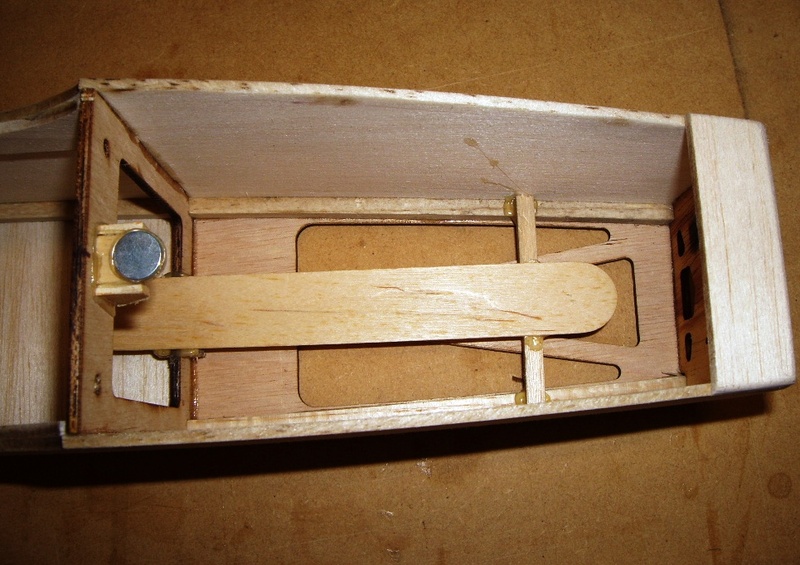 I also used the left over epoxy to stick the tail skid together. So then I epoxied on the other fuse side..
with a bit of ballast to keep it flat on the board while the glue dries. Then I epoxied in the fire wall with a rubber band to hold it all together while the glue dries. Pretty happy with it so far. Still got heaps to do. I really want it just to be a good "knock around" do anything kind of plane. Robust, reliable, good flyer...doesn't matter what it looks like etc. Don't want it to be fragile, or need dead calm weather or a smooth runway. Oh yeah, prob should mention if anyone wants the dxf's I'm happy to email them free. Anyone who tries to make money for selling plans for a "stick" (other than Phil Kraft) is a theif. We need more flying trees out there! Too many flying eskys...Haha, that should stir up some responses. Got home from work and had a big desicion to make....build or fly. Couldn't round up anyone to fly with so, build it was. Fitted up the rearmost former which is just a little balsa one to basically stop the pushrods from flexing too much. I'm a bit annoyed I forgot to draw in the cutouts for the fuse stringers. Oh well, just have to cut them with a hobby knife.....old school. 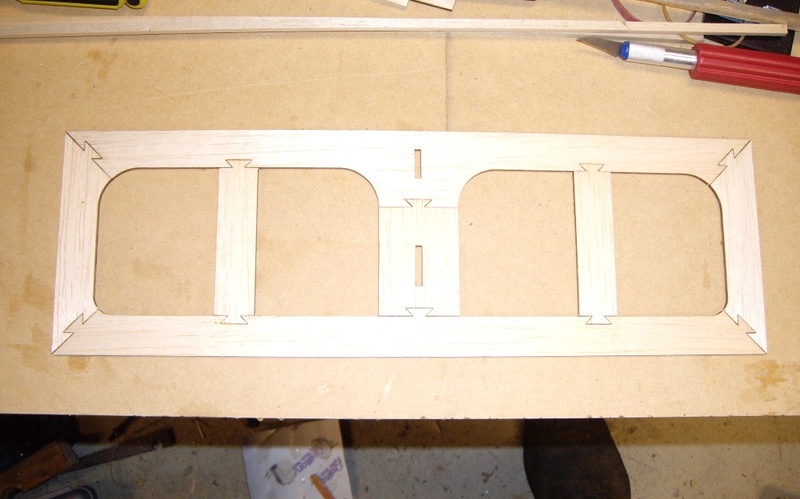 Then I glued up the horizontal and vertical stabilisers. 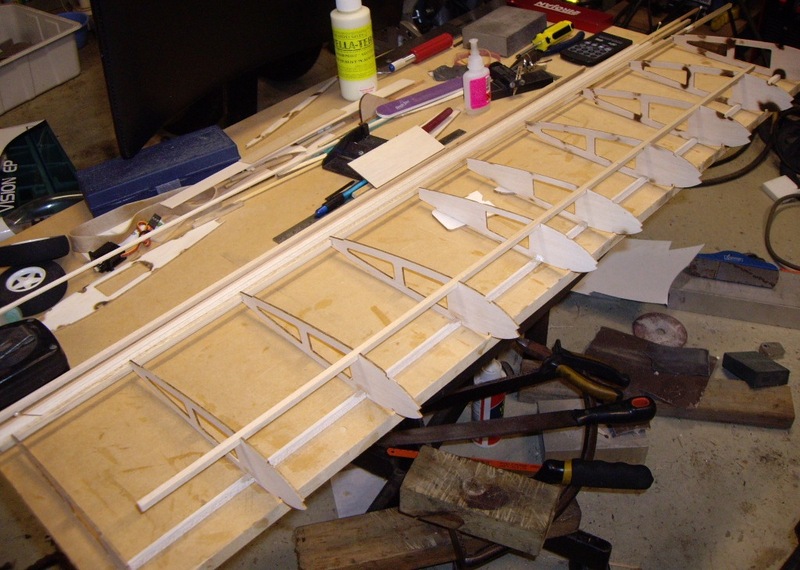 Then I dug up some old 5mm balsa to make the fuselage stringers. Found this sheet that I bought around 1996 when I had hopes and dreams of scratch building awesome planes like all those old guys did.....feels good to finally be using for its intended purpose and Check out the price! Would cost about $6 now! 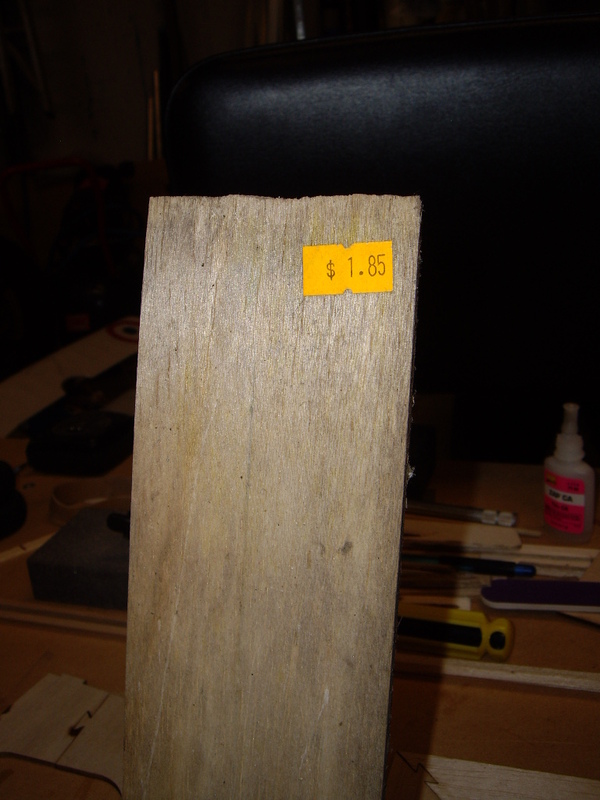 Why does balsa cost more than 3 times the price but EVERYTHING else in this hobby has become soooo cheap. Typical! 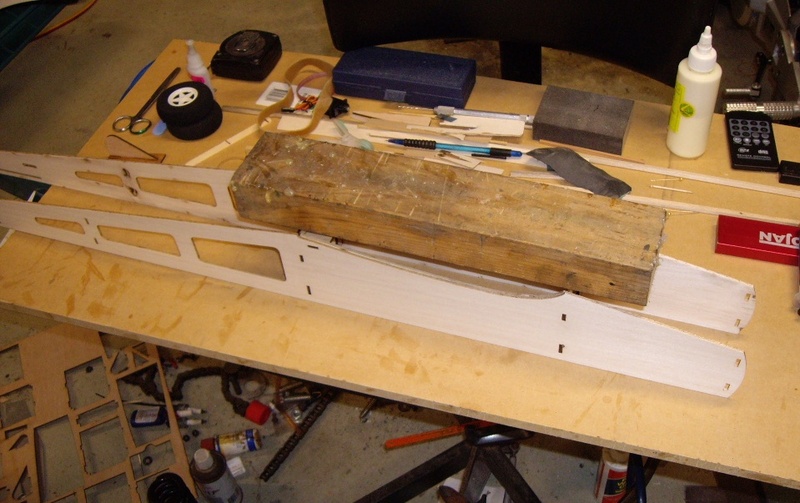 I finally get to scratch build some planes and it is no longer cost effective. Still very rewarding though. Can't put a price on that. 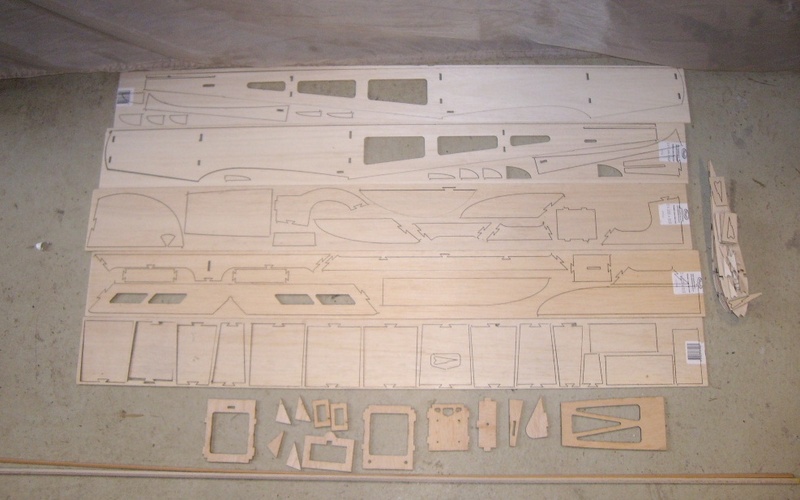 Nice, I have gotten a newly sparked desire to build something with balsa - taking the chance as there are laser cutting services available (relatively) easily. Managed to get a bit more done. 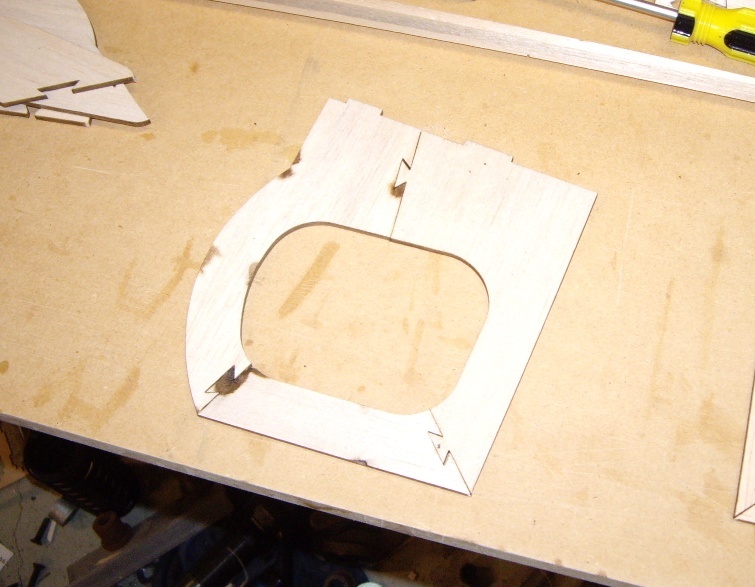 Then attached the front part of the floor. This has the battery sitting on it (inside) and the U/C attached to it, so it cops a fair hiding so it needs to be solid. 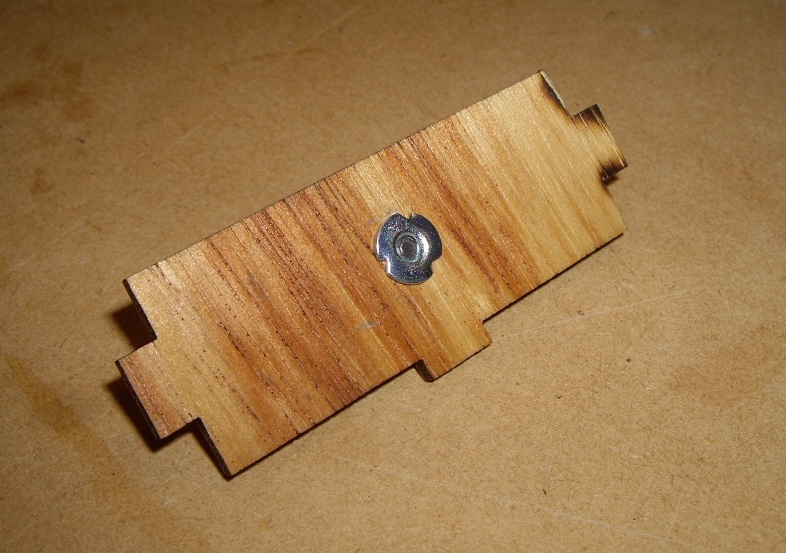 It's also easy to pull the fuse out of square when you glue it on so be careful here. 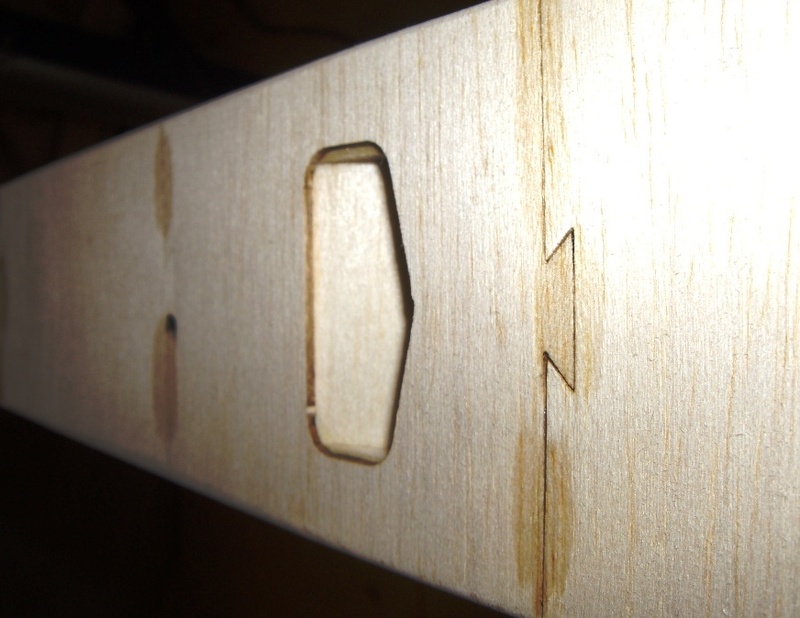 Then tacked together the lower crossgrain sheeting which is really easy with these little dovetails I put on them. 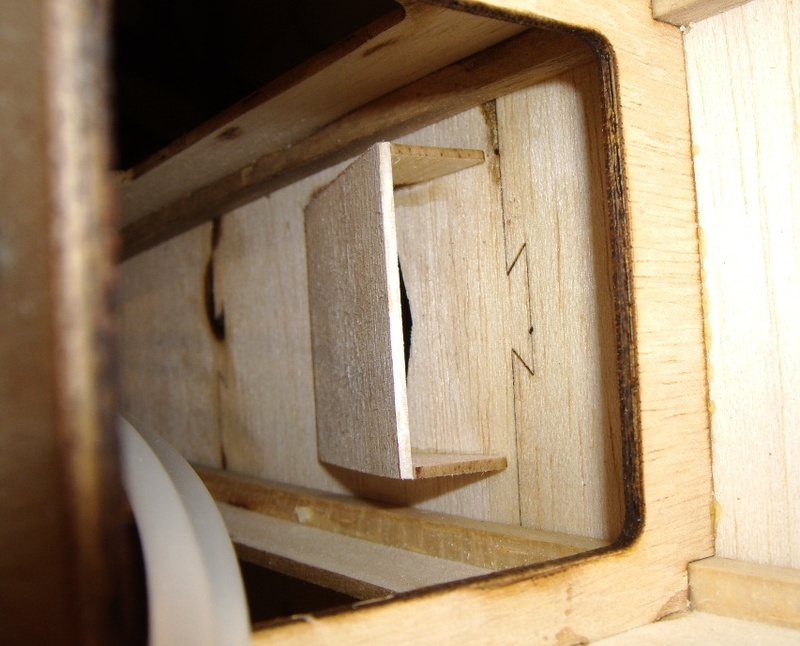 Then the lower sheeting is glued on to the bottom. 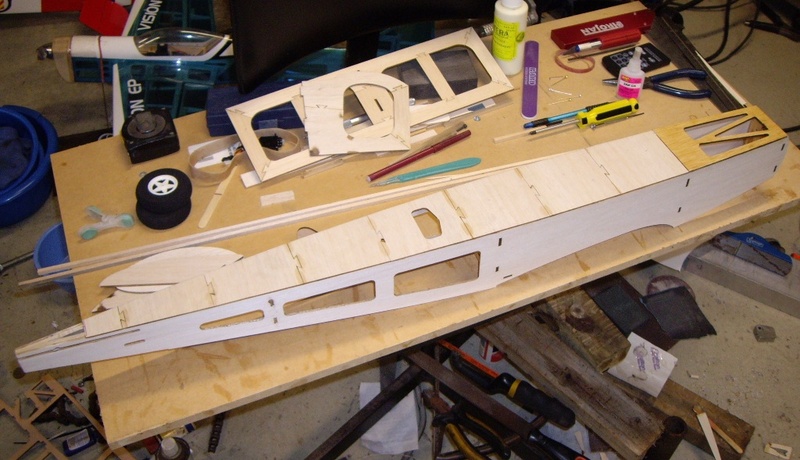 And now it's starting to look a bit lick a stick fuselage! Woah! How did I miss this thread? Very cool! Love the balsa build. Keep the pics coming! Nice, what's the color scheme you're going with? It's going to be orange with black stripes on top and white stripes underneath...for now. Might change my mind later. Got a little bit more done today, until I noticed I was getting eaten alive by sand flies! Little bastards don't normally venture that far into the shed but they must have been hungry tonight. I'm gonna be itchy tomorrow. Got pushrod sleeves in. Left some length on them at the servo end, and they'll get trimmed down to size once I determine where the servos need to go to get it balanced right. And glued the tips on the tail feathers. Procrastinating about starting the wing, so I did a few little detail things that I would normally bodge up at the last minute. So it was nice to take the time and get them right..ish. Did a little vent to let out the hot air. 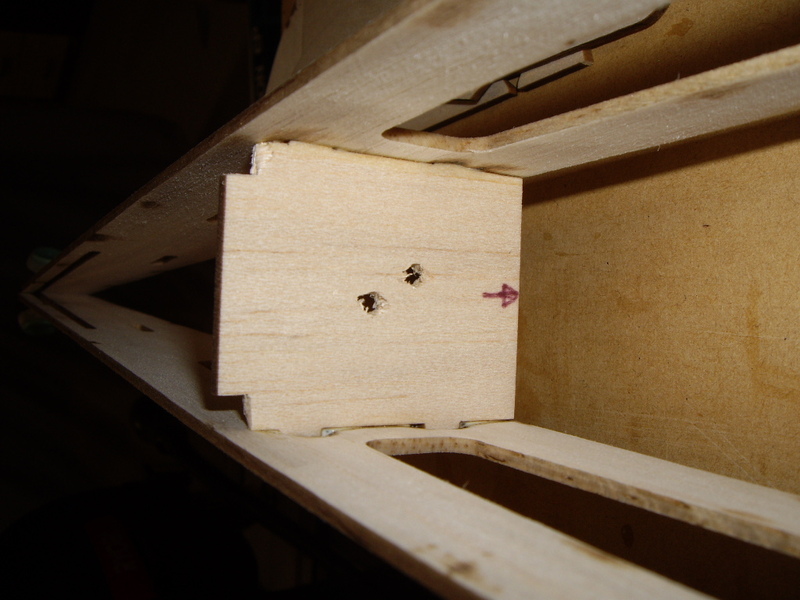 Fitted up a rare earth magnet to hold down the hatch, and put a little tray in to hold the battery up off the floor. This way I can slide it back without it hitting the LE former, and get the balance right even with a real big battery for those long lazy flights. I hate hot glue.....but sometimes it's just so easy. Messy, but easy. 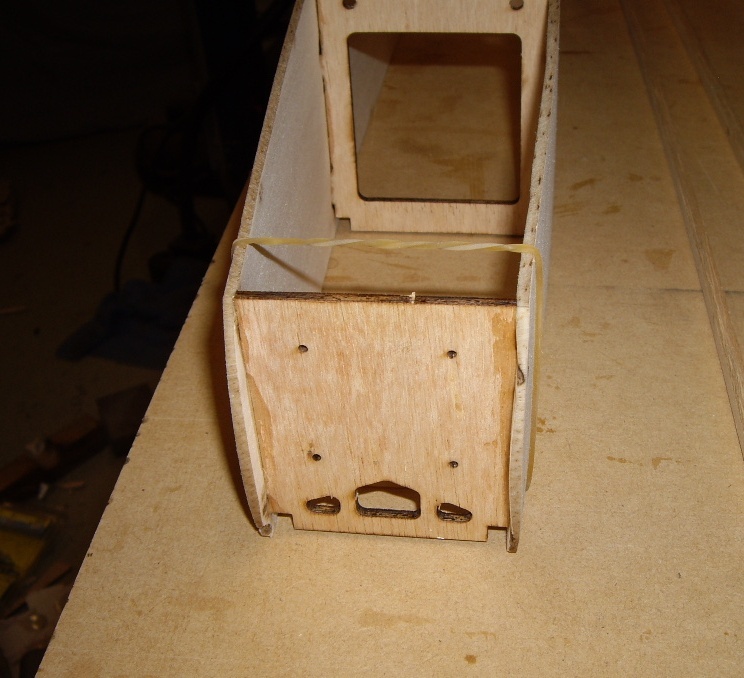 And here is the underside of the hatch. The magnet was so strong I was worried I'd snap the hatch trying to pull it off so I've added a paddle pop stick to the underside to stiffen it up. Also you can see the little washer that sticks to the magnet. I guess I'm just going to have to dive into the wing soon. I could cover and glue on the tail feathers first I guess. Yeah, maybe I'll do that first....then the wing. 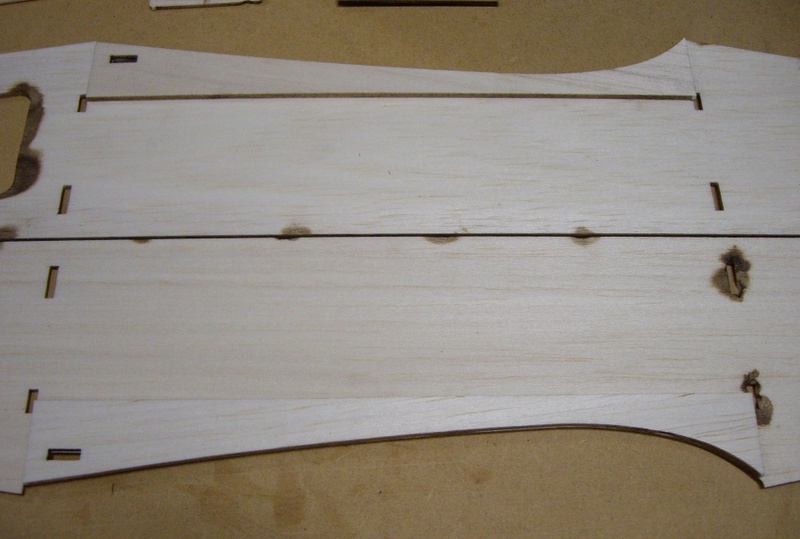 You probably need to wait until the main wing is done so you can line up the tail. You don't want it crooked. 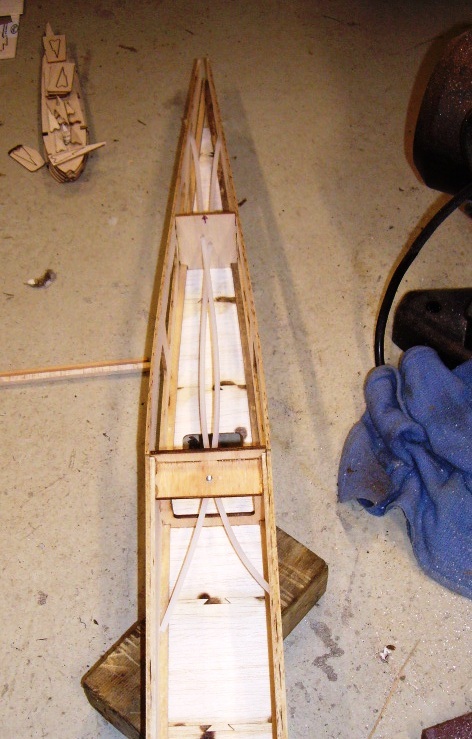 So I started the wing last night and got the ribs glued to the main spar (the other spars are not glued in, just holding things straight). It all seems very nice and light so far (they always do until you add a battery! ), so I rekon it will be able to carry a pretty big battery. I've got a turnigy D3530-1100 for it which I was going to run on 4 cells but being so light I might just go a bigger 3 cell instead. The more power, the more fun. 'Nuff said. Got more wing done. It has more rounded tips than a trad stick. 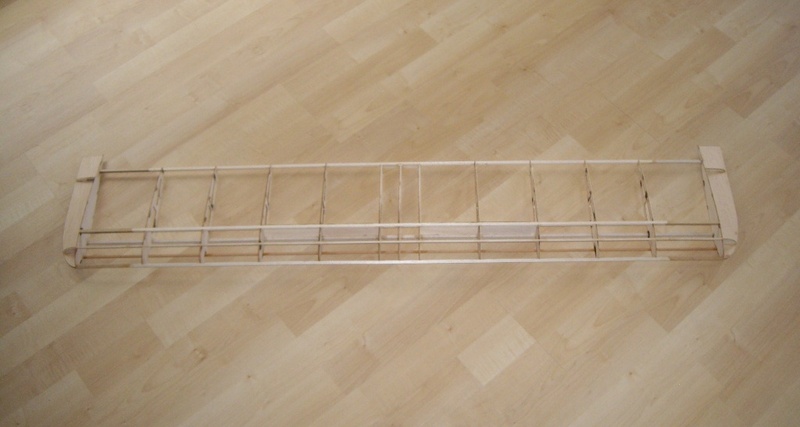 Just needs ailerons, a bit more shear webbing, and the fiddly bits to attach it to the fuse. Most of the larger assemblies are done, now it's just the little details to finish it off and then cover it.....easy huh? I'm with you teach... only just opened this thread. This is a brilliant build. Deano, I'm so jealous that you have access to a laser cutter!